Sinus me inflammation ke karan hamare stuffy nose or nasal congestion problem hoti hai. Especially tab jab acute allergy unhe block kar deti hai. Isse mucus ka regular drainage ruk jata hai. Ye allergy aur cold se related common symptom hai. Ye problem hum sab face karte hain. Agr ye cure nahi hota future me severe problem create ho jati hai. Jaise flu, headaches, pneumatic, allergies aur asthma. Runny nose ke liye nasal spray bhi sahi hai. Lekin ye iske liye permanent solution nahi hai. Iske kai health side effects hi hain. Jo apke liye harmful ho sakte hain. Other hand acupressure other treatments ke compare ek wonder hai. Ye ancient Chinese therapy hai. Isse apki body ke main energy points ya prime meridians ke blocked direction ko open karta hai. Ye meridians body me most important yani viatl organs aur system se associate hote hain. In specific energy points, par pressure applies karne se clogged zones open ho jate hain. Isse apki diseases bhi cure hoti hai. acupressure body ki natural energy flow ko restore karta hai. Iske use karne se blood circulation, immunity strong hoti hai. 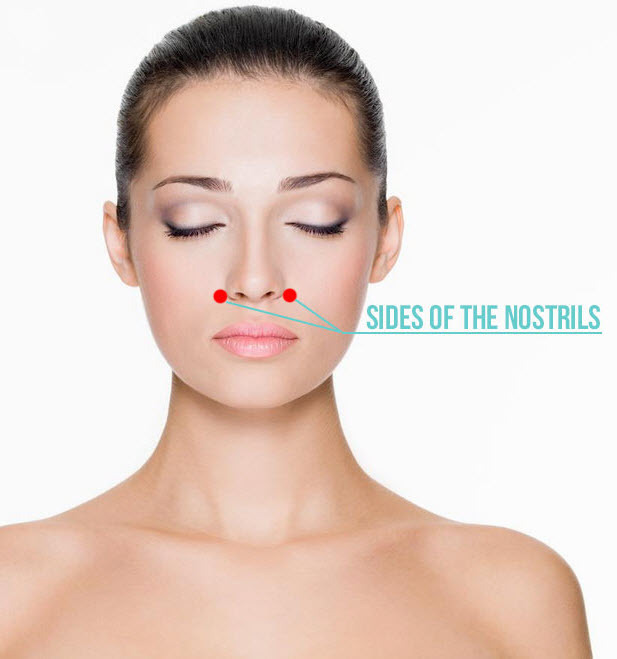 Apki nose jo runny aur congested hai uske liye face par various points situated hain. Aap in pressure points par regular basis par massage dekar apni problem ko solves kar sakte hain. Apko runny nose ke liye therapist ke paas jane ki jarurat nahi hai. Aap ise khud kar sakte hain. Ye point apki earlobe ke behind hai. 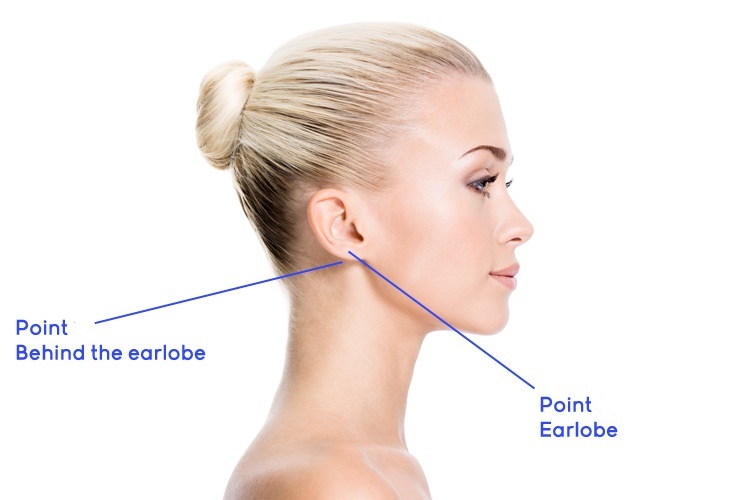 Earlobe point right behind the centre of earlobe located hai. Is point par regular pressure apply karen aur relief paayen. Jitna is method ko repeat karenge apko relief bhi jyada milega. nasal congestion ko clear karne ka ek aur most important point earlobe point hai. Ye earlobe par situated hai. Is point par 5-10 minutes massage karen. Apka runny nose clear ho jayega. Nostril points apke nostrils ke hollow space par situated hai. One by one both nostrils ko close kar aap ye pressure apply karen. Breath ko hold karen aur slowly together release karen. Ise aap 5-10 minutes repeat kren. Apko better results milenge. 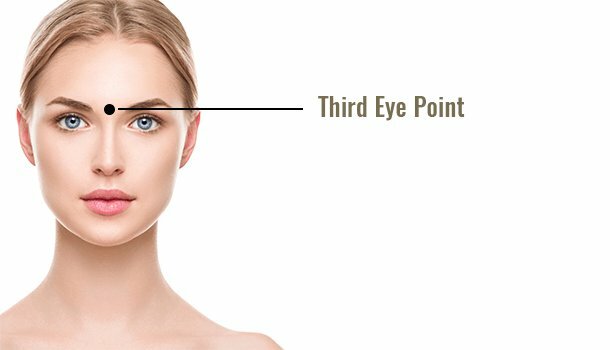 Stuffy aur runny nose keliye third eye point bahut useful hai. Ye hamari eyebrows ke middle me hota hai. Is point par mild pressure apni two fingers se apply karen. 2 minutes ke liye ise rub karen. Apko bahut relief milega. Ye points apke nose ke bridge aur below the eyes locate hai. Inke upar gentle pressure every day den. Apka stuffy aur runny nose reduce hone lagega. Isse related problems jaise headache bhi kam hoga. Is process ko aap din me 2-3 times jarur apply karen. Isse apko better results milenge. Ye point aap apni cheekbone ke both sides me exactly dekhen. Is par 4-5 minutes gentle pressure den. Apka nose congestion loose hone lagega. Apko relief feel hoga.